/ A Lot Of People Are Asking Does Alcohol Make You Fat! Stopping or cutting down alcohol consumption and slimming down frequently go together, that’s partly why both are such prominent New Year’s resolutions. But why does drinking make you put on weight to begin with? It works against you from various slants, beginning with the surplus, empty calories. The vast majority of people don’t stick to just one drink when they go out. Nevertheless, even when they do, it’s crucial to remember that a solitary serving of alcohol is 85 calories at the bare minimum. Lots of people have a very hefty pouring control and do not comply with serving proportions. A serving of lager/beer/cider is 12 ozs, red or white wine is 5 ozs, and spirits are around 1.7 ozs. Calorie content differs based upon the kind of liquor. Red or white wine is around 155 calories typically, lager differs so considerably it’s difficult to figure out, and the lowest energy spirits are clear spirits at around 90 calories. Nevertheless, for people who like cocktails, all that mixed in sweetener and mixers may quickly make an alcoholic drink as much as 350 calories. If you have a couple, that pretty swiftly gets a woman near to fifty percent of her suggested caloric consumption for the whole day. 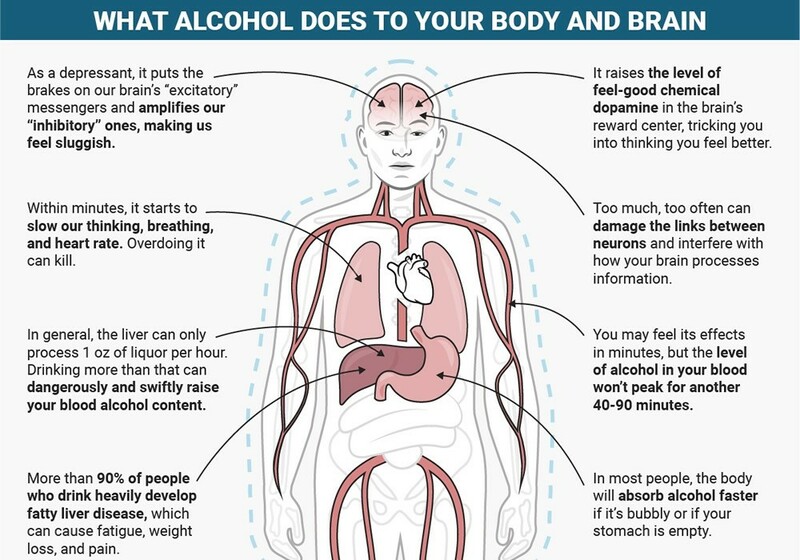 Alcohol also pushes down inhibitions, which in turn forces drinkers to drink even more. Simultaneously, it raises appetite. Pub meals (and food choices that seem so tasty after a few beers) isn’t really recognized for being wholesome or great for the old beer belly. “Bar food” typically involves things like French fries, fried chicken, and other addicting, snackable tidbits that stimulate your appetite and encourage you to overindulge. Even a quiet evening out with the guys from work can rapidly put you over the advised caloric limit for the entire day. One happy hour can provide a full day’s calories! 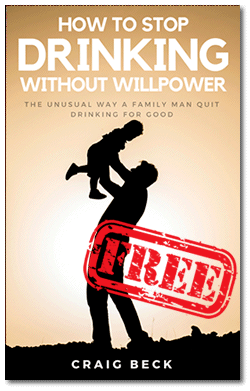 Booze also antagonizes your system by slowing down your rate of metabolism. The metabolic process typically decreases with time and advancing years (that is why kids can apparently east like a garbage disposal unit and remain slim). As soon as a metabolic rate has been harmed, to some extent, it cannot be “repaired.” People with psychological eating disorders who try to keep their body in a continuous state of hunger may do long-term harm to their rate of metabolism. Alcohol can also induce long-term harm. It’s in everybody’s benefit to look after their metabolic rate and keep it in top-notch working order. There are methods to improve your metabolic process, like eating fiery food choices (hot curries etc). For people who do not like the heat, a nutritional supplement of chili oil every day may help. Eastern traditional methods like sipping lukewarm with a freshly squeezed citrus very first thing in the day can also help improve your fat burning capacity. 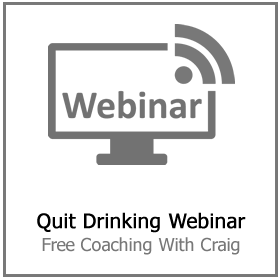 Make no mistake, these healthier strategies cannot negate the harm done by drinking. Sadly, a new fad is referred to as drunkorexia. It’s the practice of keeping your calories for a night of pure alcohol consumption. It’s especially favored with university students but is also being progressively done by drinkers of any age. Not all calories are made in the same way. There’s only so much fact behind the old calories in, calories out story (if it was that straightforward, weight loss would be a great deal more simple). This strategy recommends people to skip normal square meals for the day and to commit to a period of fasting to ensure that they can “use” their daily calories for drinking. The irregular spell with this silly fad most likely will not do a human body irreversible harm. However, it sets a hazardous precedence. And also, it’s practically unfeasible to say to just how much alcohol a man or woman drinks when they’re out at a bar or club. Serving measurements can differ significantly, and it’s unlikely that calories are detailed even on single bottles of lager. Several individuals believe sticking to transparent alcohols and very little mixers offer the usual ‘high’ without having a lot of calories, but at what price? 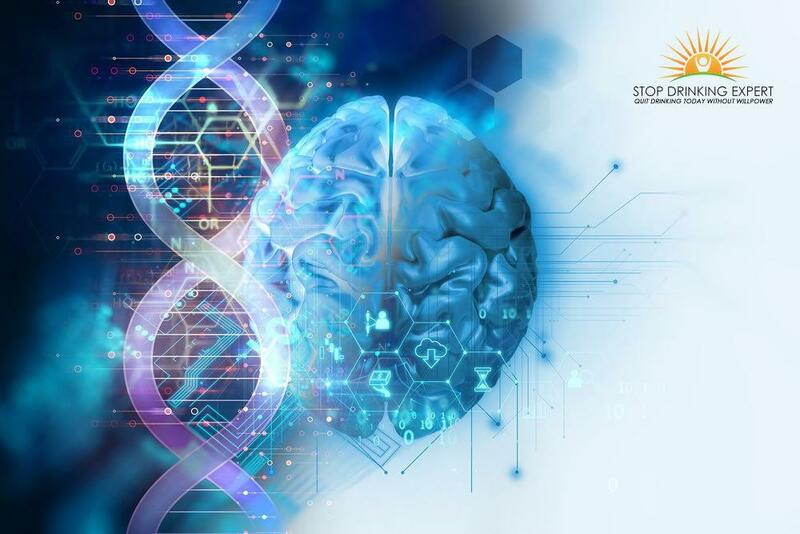 The metabolic process is still being harmed, and prohibitions are being brought down. When it pertains to alcohol consumption, there’s a great deal more happening than you assume. When alcohol is drunk, it’s degraded into acetate– which is comparable to vinegar. The body uses acetate before all other stockpiled fuel in the system. Simply put, it flourishes on the alcohol rather than any surplus body fat you may be working hard at the gym to decrease. The body chooses acetate over glucose and body fat. In short, your system will hold on to the tasty treats you had previously in the day or week and survive on the booze alone. That’s why plateaus are so typical for people who consume alcohol and are working towards weight loss. 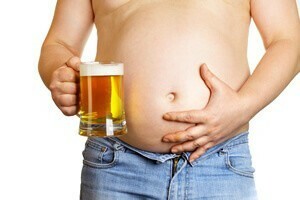 To make things even worse, drinking had a propensity for momentarily halting the body’s fat oxidation. 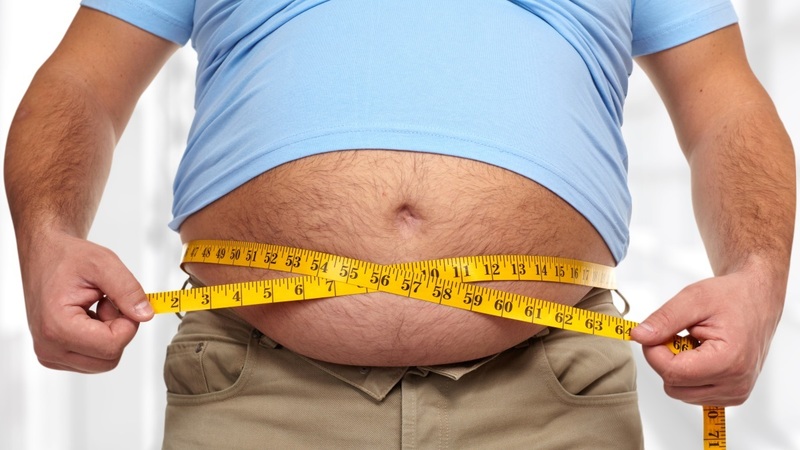 This makes it even harder for your body to burn existing body fat. If you’re wanting to put on weight, clinically the very best method is to consume alcohol a lot and chow down a bunch of fat. 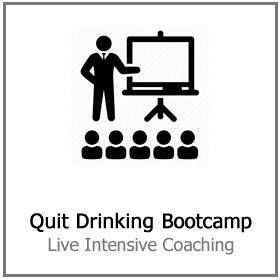 This does not imply you need to quit drinking completely so as to reduce or keep your body weight. Having said that, it will definitely help. 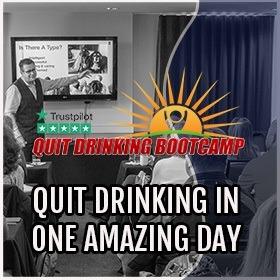 The very best strategy is restraint, but with booze, that typically calls for either extremely solid self-discipline or having a strong support group. 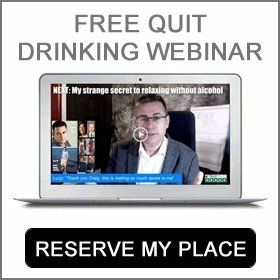 The only technique to actually know what you’re drinking and just how much is to throw social events for yourself. Measure your drinks, have your families keep an eye on you (and you can return the favor), and as a bonus, you’ll save significant money by not dishing out for those $15 drinks at the club. A slimmer waistline and a hefty savings account, sound good? 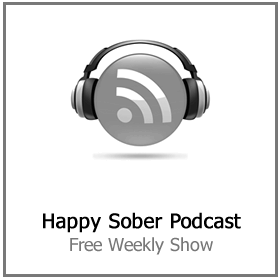 Of course, but they are just the tip of the iceberg when it comes down to the benefits of living a happy sober life. If you are ready to kick the attractively packaged poison into touch. 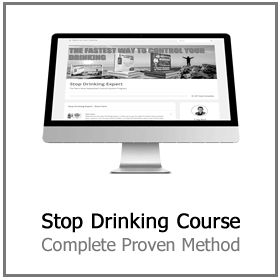 Click here to find out more about the how to stop drinking course from Craig Beck – AKA The Stop Drinking Expert.